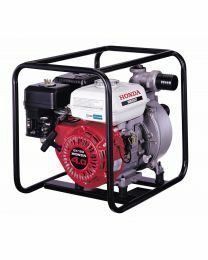 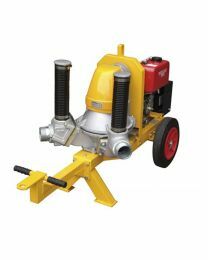 The Hireman has a range of pumps available to hire across London. 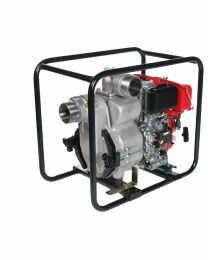 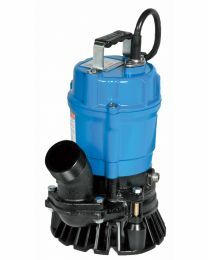 We can provide pumps for clean or dirty water, manual pumps and those powered by petrol, diesel or 110V/16A versions. 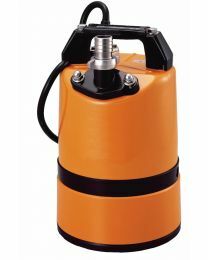 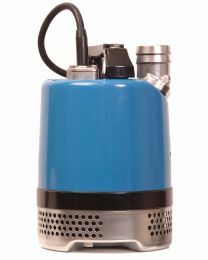 The submersible pump is a standard industry pump, suitable for a variety of water drainage applications which allows for free passage of solids up to 6mm. 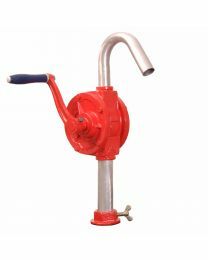 It's probed our most popular pump and you can find out more below.